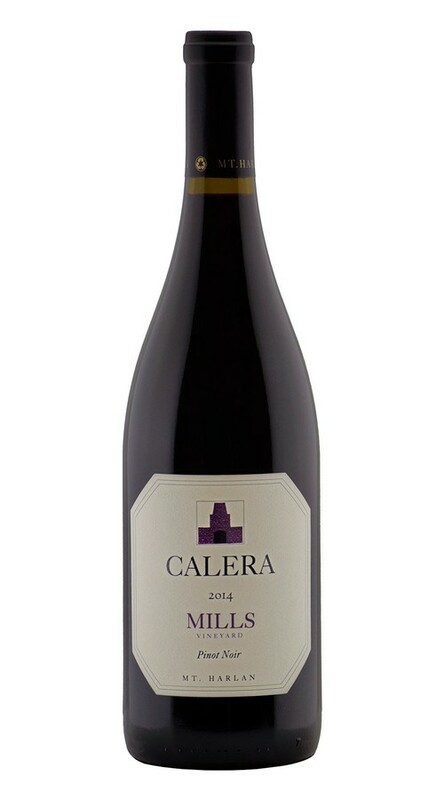 2014 Mills vineyard Pinot Noir possesses a captivating bouquet of red currant, tart cherry, mineral, white pepper and blueberry. Beautiful flavors of violets, rose petals and boysenberry are wrapped around an intense, concentrated core of fine-grained tannins with hints of sweet oak. Moderate viscosity and great depth continue into a long, juicy, mouthwatering finish. Little rainfall in 2014 led us into our third year of a drought. Warm spring temperatures and brilliant sunshine through the summer made for a fantastic growing season, but yields were severely affected by the lack of rainwater. This made for a fast, furious and early harvest. We picked the Mills vineyard in three passes from September 3rd to the 18th. 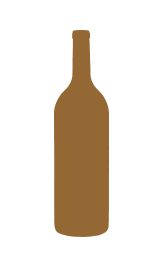 Each lot was pressed 14 days after harvest, racked by gravity to French oak barrels, then aged without racking in those barrels, 30% new, for seventeen months. 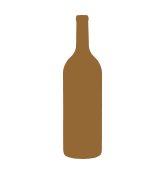 The lots were then combined and the resultant wine was bottled without filtration, as always.